poor or inadequate, and lexis, meaning words or language. often unexpected in relation to other cognitive abilities and the provision of effective instruction. experience that can impede growth of vocabulary and background knowledge. The disorder varies from person to person and may be inherited. Adopted by the International Dyslexia Association Board Directors 2002.
put together to form words or break words down into sounds). Equally important to understand is that dyslexic individuals can learn to read despite their difficulties with language. There are many myths about dyslexia. It is essential to know that people with dyslexia are not lazy. They are usually creative and have high levels of intelligence and achieve high levels of success in their life. Dyslexia is a lifelong condition. With proper help, many people with dyslexia can learn to read and write well. Early identification and treatment is the key to helping individuals with dyslexia. Most people with dyslexia need help from someone specially trained in using a multi-sensory, structured language approach. It is important for these individuals to be taught by a systematic and explicit method that involves several senses (hearing, seeing, touching) at the same time. Many individuals with dyslexia need one-on-one help so that they can move forward at their own pace. In addition, students with dyslexia often need a great deal of structured practice and immediate, corrective feedback to develop automatic word recognition skills. For students with dyslexia, it is helpful if their outside academic therapists work closely with classroom teachers. In July 2016, the "Say Dyslexia" bill (Public Chapter 1058 of the Acts of 2016) became law in Tennessee. 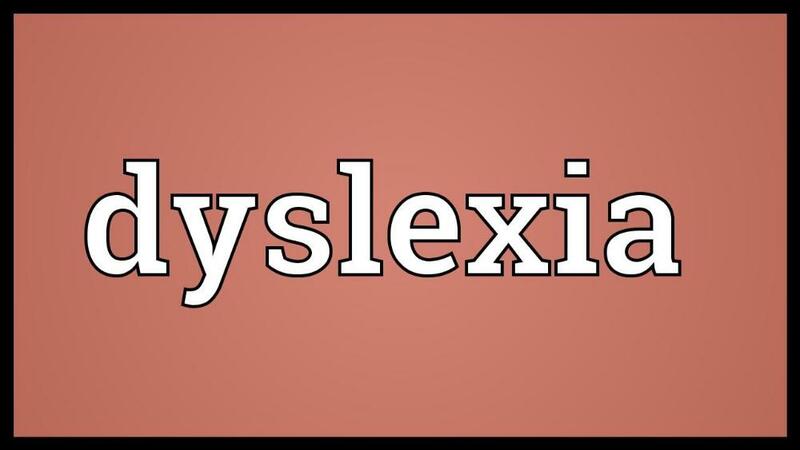 The Tennessee Department of Education assembled a Dyslexia Advisory Council that would provide recommendations on how districts would implement the requirements of this bill. Our co-founder, Allison McAvoy, M.Ed, together with other educational professionals, parents and members of the Decoding Dyslexia-TN have submitted these recommendations and the TDOE published their official guide to the districts yesterday, May 25, 2017. Download a copy here. Common Core State Standards and Students with Disabilities, authored by Barbara Wilson is a critical document that highlights key issues related to students with disabilities and provides guidance to both parents and school staff who are assisting students with dyslexia. The International Dyslexia Association (IDA) fact sheets are convenient, professionally reviewed materials designed to improve understanding and support advocacy. They are frequently used to enrich and supplement IEP meetings, school board discussions and district policy initiatives. A summary of appropriate testing and evaluation criteria can be found on IDA's website.